With over 50 years of experience between the Outshine team we thought it about time to give this blogging malarkey a go and share with you our expert advice and all the useful tips and tricks of the trade. To kick things off we would like to say a big thank you to Gary Whiston for giving our website a complete make over and Jodi Hall Photography for our super professional looking pictures of the team and salon. 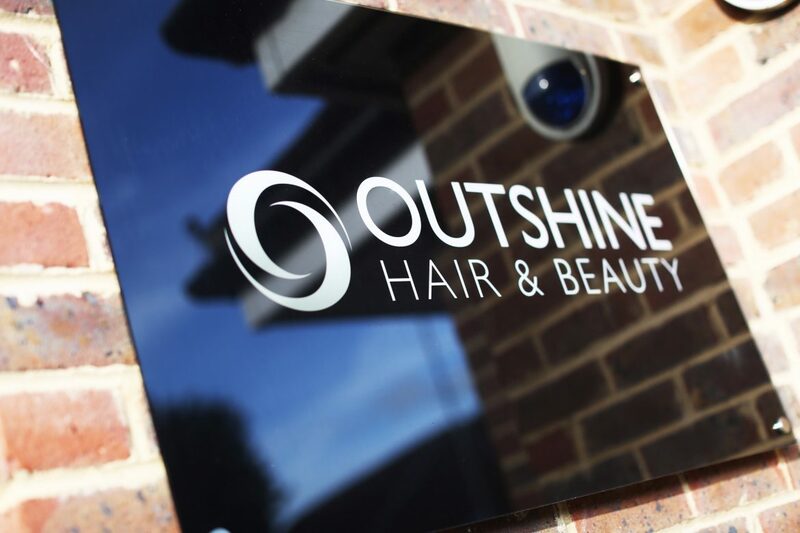 On our new and improved website, you can meet the Outshine team including our resident beautician ‘The Beauty Studio’, request appointments, check out our price list and browse the salon gallery. 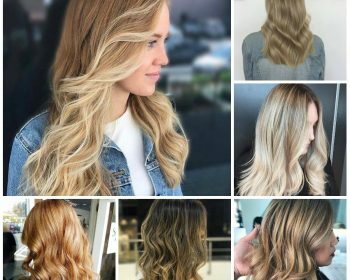 Our blogs will include our favourite products, the latest cut and colour trends and behind the scenes at Outshine Hair and Beauty. If there are any ‘How To’ videos you would like uploaded, drop us a message and we will give it our best shot! Although we are whiz kids with a pair of scissors and a colour brush, bloggers we are not so please bear with us whilst we figure this out and we hope you enjoy our updates.